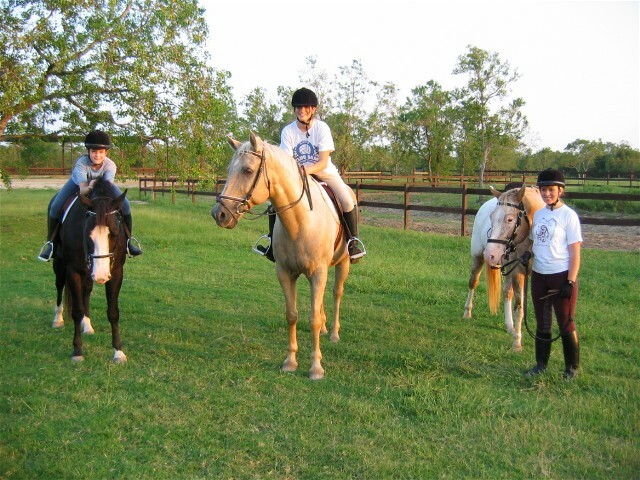 Lessons are available for all ages and skill levels, from brand new riders to A-show veterans. You do not have to own your own horse in order to enjoy horseback riding. 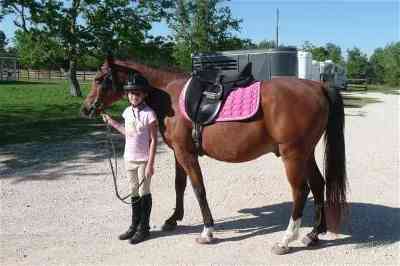 We have many schooling horses and ponies, and can provide you with a schooling horse suited to your experience level. We offer a comprehensive lesson program combining individual and group instruction. All Heart Horse Farm is both a Dressage and Hunter/Jumper facility, where Dressage is used as a foundation for the horse and rider. Our instructors strongly believe that a good support structure is essential to your advancement throughout your riding career, and we are experts at teaching exercises that teach proper horsemanship, leg, and seat position. Our program is directed by owner-trainer Heidi Ziemer, and assisted by Johelen McCandless and Sherry Bowman. 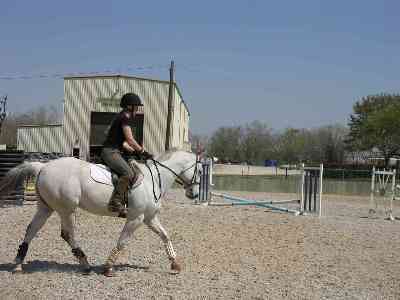 Instruction emphasizes good riding technique and effective partnership between horse and rider. Dr. Ziemer's academic research in human and animal learning and her university teaching experience synergize with her four decades of riding, creating a lesson atmosphere that has been described as �WONDERFUL� and inspiring. For more information, please contact Heidi by e-mailing info@allhearthorsefarm.com, or by calling 713-515-1261. Private lessons are sometimes available if appropriate and needed; for availability and pricing, please call 713-515-1261 or e-mail info@allhearthorsefarm.com. Copyright © 2005-2016 All Heart Horse Farm. All rights reserved. Created: September 2007.